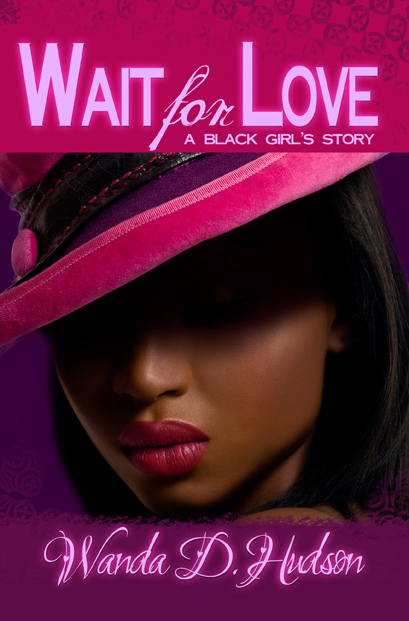 I'm Wanda D. Hudson, the author of Wait for Love: A Black Girl's Story and LuvMe. 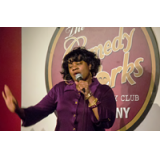 I also the fabulous comedian Miss WandaLuv and radio personality! Please visit my website to stay in the know! Miss Luv's Books - Because Everybody Needs A Little Luv! I know you wondering how a good catch like me is single and I will tell you. I broke up with my babys mama cause she wanted to take me for child support. I ain't got no money. I told her no weapon formed against me shall prosper and I ain't paying . So if you wanna hang out hit me up so we can get to know each other. I can get plenty of women so I ain't gonna sweat you. Or maybe not…Dating Wanda is a humorous story about the dating trials of Wanda P. Hilson. With Pat as her guidance counselor, a few curse words and some liquor, only time will tell. Will Wanda get a man?